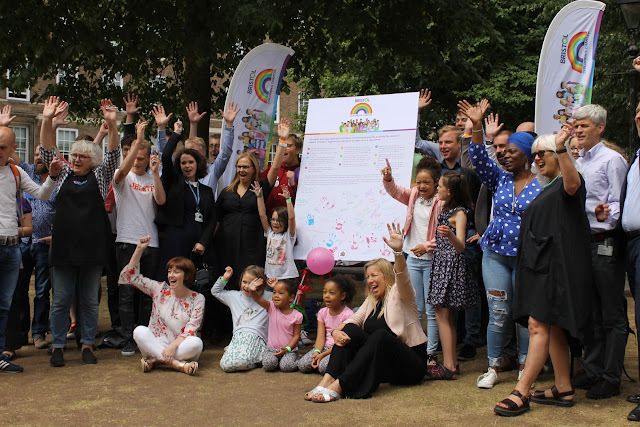 What is a child friendly city? Hear from leading designers and thinkers who put children at the heart of city placemaking and join the Bristol Child Friendly City partners for discussion and debate. 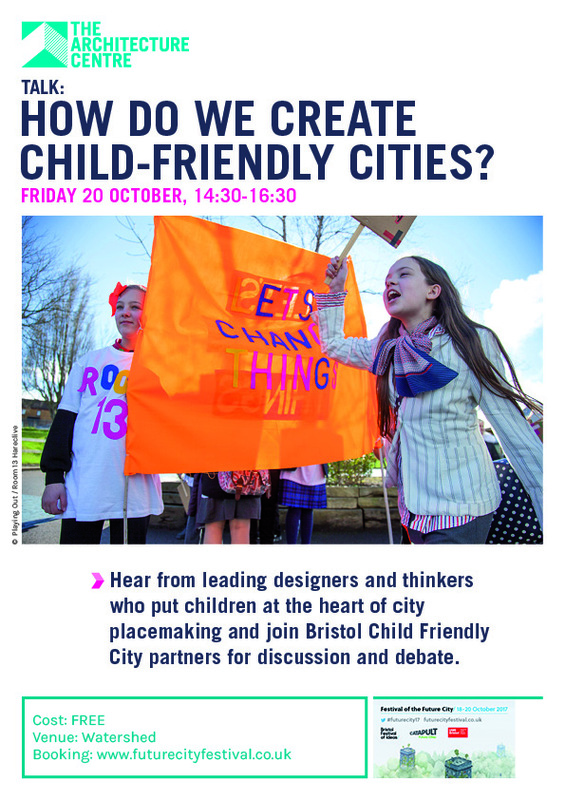 · Bristol Child Friendly City partners: Architecture Centre, Playing Out and Room 13. Booking for this free event is now live.